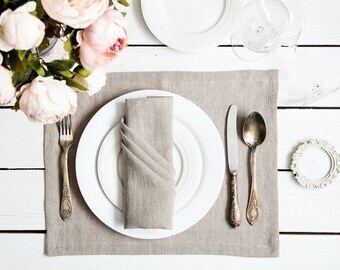 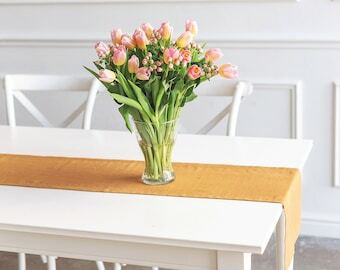 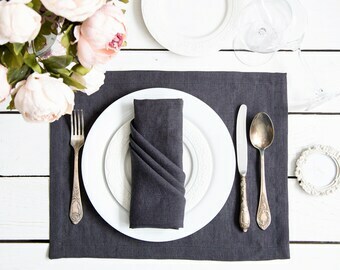 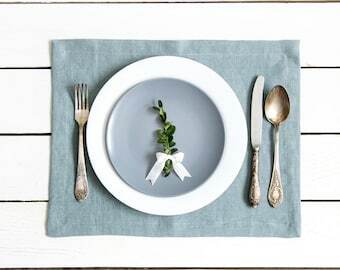 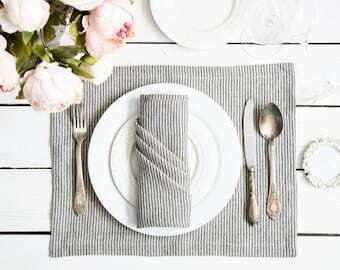 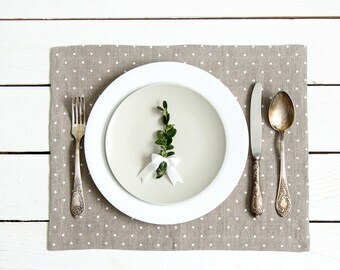 Natural Placemats set of 6 made of natural flax and softened to decorate your dinning table. 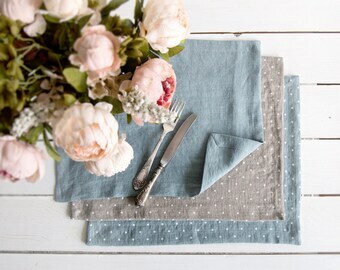 It will serve you as a placemat or napkins. 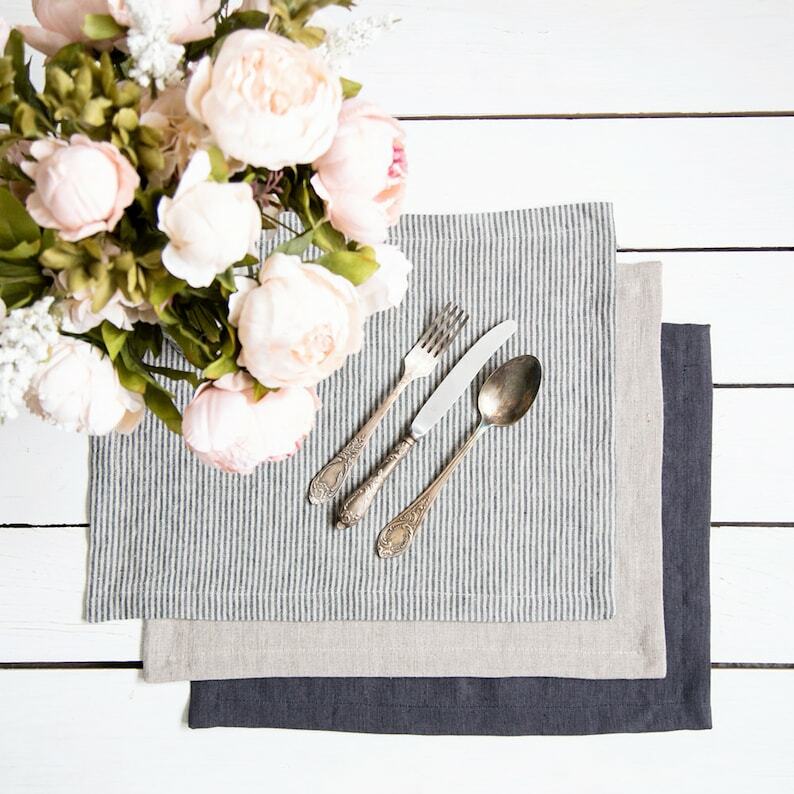 Carefully handmade from a high quality linen. 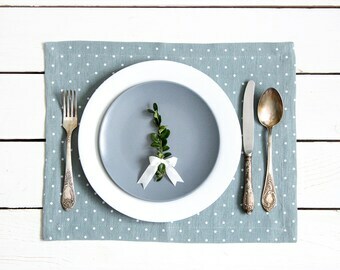 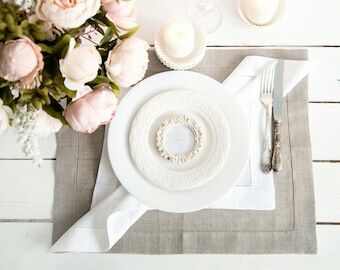 It is an elegant way to decorate your dinning table or use it during your breakfast.